Your family's flight has been delayed or canceled. Now what? Are you entitled to a refund or a voucher for a future flight? A hotel room for the night? Is the airline required to give you seats on the next available flight? Airlines never guarantee flight schedules; instead, they reserve the right to change flight times. Airlines can cancel flights for many reasons, and the compensation you’re entitled to depends on the reason for the cancellation. In general, airlines do not offer compensation if a flight is delayed or canceled due to reasons beyond its control, such as a major weather incident or an airline union strike. On the other hand, there may be compensation if the delay or cancelation was due to a reason that could be deemed preventable by the airline, such as equipment maintenance or inadequate staff. Getting straight answers can be difficult. One problem is that every airline sets its own policies, so there is no universal answer. In general, it's not easy to find customer service commitments and contracts of carriage on the airline websites. And finally, airline personnel don't always know the details of their own company's policies. Thankfully, it just got a whole lot easier to get straight answers thanks to Airfarewatchdog's Guide to Air Passenger Rights, which clearly spells out the customer service policies for domestic carriers in plain English. In the event of a flight cancellation, diversion, a delay of more than 90 minutes, or a delay that will cause a passenger to miss connections, Delta will (at passenger's request) cancel the remaining ticket and refund the unused portion of the ticket and unused ancillary fees in the original form of payment. If the passenger does not request a refund and cancellation of the ticket, Delta will transport the passenger to the destination on Delta's next flight on which seats are available in the class of service originally purchased. At Delta's sole discretion and if acceptable to the passenger, Delta may arrange for the passenger to travel on another carrier or via ground transportation. 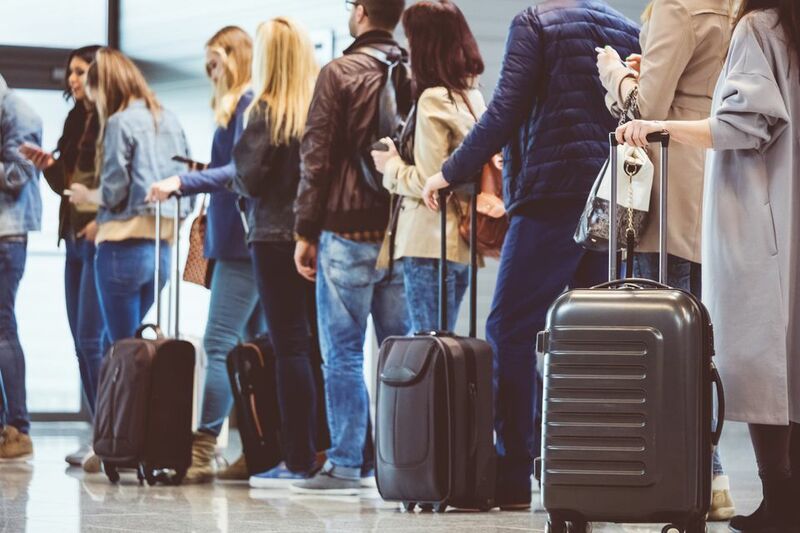 If acceptable to the passenger, Delta will provide transportation in a lower class of service, in which case the passenger may be entitled to a partial refund. If space on the next available flight is available only in a higher class of service than purchased, Delta will transport the passenger on the flight, although Delta reserves the right to upgrade other passengers on the flight according to its upgrade priority policy to make space in the class of service originally purchased. Tip: You can access the guide online, but it's an even better idea to download it to your smartphone or print out a hard copy before you fly. That way, you'll be able to access it easily and be armed with facts if you need to negotiate with airline staff. What Are Your Rights if Your Flight Is Canceled? How Much is a Involuntary Boarding Denial Worth? What does your travel provider owe you when weather strikes? You don't like them, but you've still got to pay them. There was an error. Please try again. Thank you [email] for signing up. TripSavvy is part of the Dotdash publishing family.